One of only two 3 bedroom 2.5 bathroom Penthouses in the Highrise at Boardwalk Caper. Fully furnished condo is a great investment. We have opportunities for rental bookings for 2019, but are waiting for new buyer. The views from this 3 balcony penthouse are spectacular. Sunsets over the Gulf of Mexico are postcards everynight. 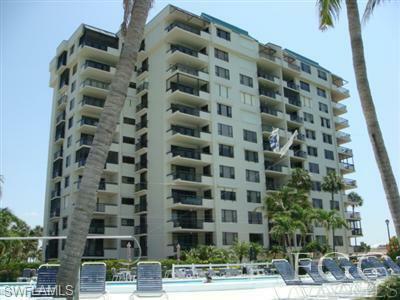 This beautiful condo has underbuilding parking and the largest of Boardwalk Caper's boat slips.